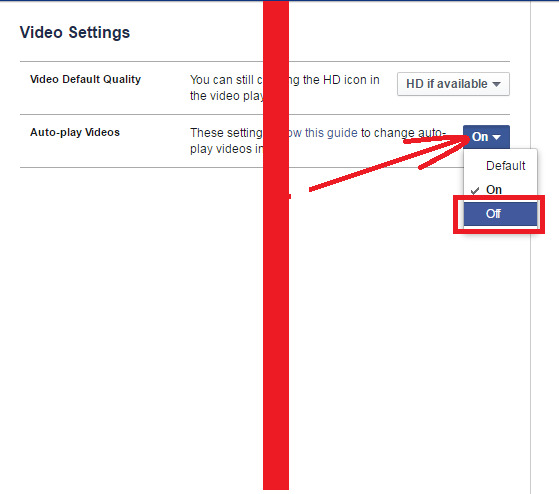 How To Disable Autoplay For Facebook Videos? 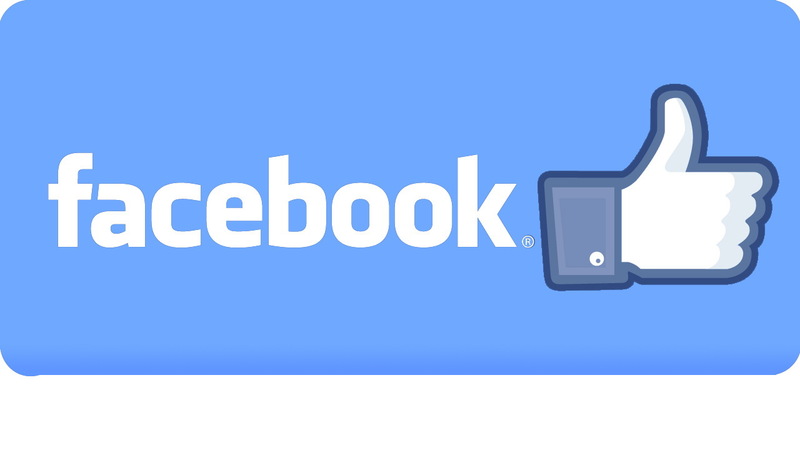 Step 1, you have to log in Facebook. If not yet, click here. Step 2, change your language to English if you use other language. The Ice Bucket Challenge (IBC) has been wildly successful in raising money for ALS research, but the resulting videos that undoubtedly have been showing up in your news feed may be raising your data charges. Because videos are set to auto-play in Facebook. When we looked at the disabling this feature last month, you could disable when on a cellular connection, now you have the option of disabling auto-play altogether. On an iPhone, go to Settings and scroll down until you find Facebook. Tap on it and then tap Settings. Then, tap on the Auto-play setting and choose either Wi-Fi only or Off so you don't use a big chunk of your monthly data allotment on Facebook videos. You can also disable auto-play videos on the desktop should you find it an interruption to have videos play as you leisurely scroll down your Facebook feed. Click here or click on the down arrow in the upper-right corner and select Settings from the drop-down menu. Next, click on Videos from the left hand navigation panel and select Off.